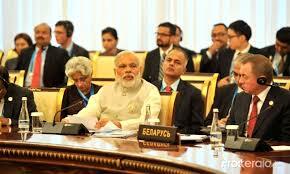 The ball for the expansion of the Shanghai Cooperation Organization (SCO) was set rolling at its Summit in Ufa, Russia, in July 2015, with the acceptance of applications by India and Pakistan. 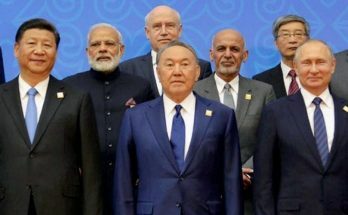 The process was taken forward at the recent Summit in Tashkent, Uzbekistan on 23-24 June, with the two countries signing the SCO’s ”Memorandum of Obligations”. Over the coming year India will sign around 30 documents, and join as a full Member at the next Summit in Astana, Kazakhstan in June 2017. India’s membership of the SCO is a win-win proposition for the Organization, for Central Asia, for Russia, for China as well as for India. Members will reap huge benefits if they conduct themselves with responsibility.